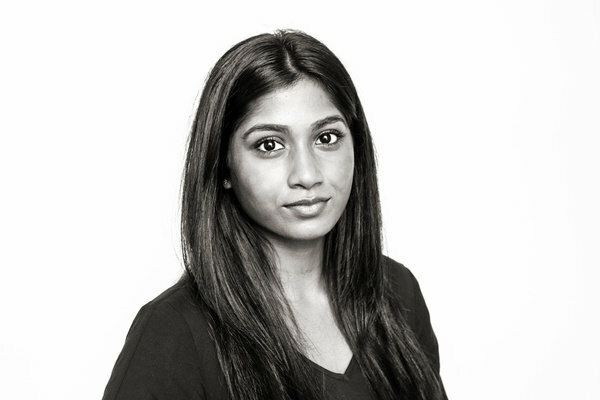 Arani graduated from University of Northampton in 2015 with an LLB in Law. Since graduating she has gained experience in Residential Conveyancing. Outside of work she enjoys spending time with her family and friends. She also enjoys going to the gym and travelling in her spare time.